Deirdre's career spans private, public and community sectors. Following her studies in modern languages at Queens University Belfast, she took up a post in the export marketing department at Norbrook Laboratories and combined her full time role with teaching evening classes in Italian and Spanish. This ignited her interest in training and development and she went on to develop her career in this field, taking up senior posts at Quest IteC, Springvale Training and the Upper Springfield Development Trust (USDT). In 1999, the quality of her work in training management, design and delivery was recognised when the USDT won the UK National Training Awards at local, regional and national level as well as winning the coveted 'special' category award. Deirdre moved to Kent in 2000 where she helped establish Thanet Community Development Trust and worked as Operations Director until 2004. She was then appointed Neighbourhood Manager of one of the first UK Neighbourhood Management Pathfinders. In both roles she was responsible for community development and regeneration and her work was hailed as a successful model for multi-agency working in areas of multiple deprivation. Deirdre returned to Belfast in 2008 and took up a post within Belfast City Council's International and European Unit. Her legacy includes securing EU funding for innovative lighting at City Hall which has greatly enhanced its place at the heart of city life and she was instrumental in developing a new international relationship with the city of Shenyang in China. In 2016 Deirdre moved to the Smart Cities team where she works as a Senior Consultant. 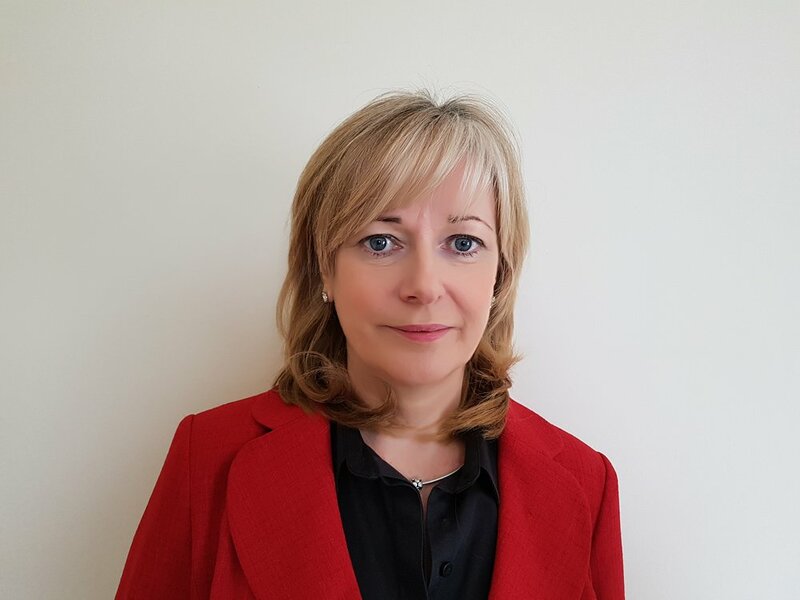 She has played a key role in securing a Commissioner of Resilience for Belfast (winning support from the Rockefeller Foundation's 100 Resilient Cities), her work has been integral to the development of a 'Smart' Framework for Belfast and she leads a range of urban innovation projects supporting the city's strategy, the 'Belfast Agenda'.